The Super Bowl is this Sunday, and regardless of which team you're hoping will take home the big trophy, I think we can all agree that the snacking at Super Bowl parties just might be one of the best parts about watching the game. 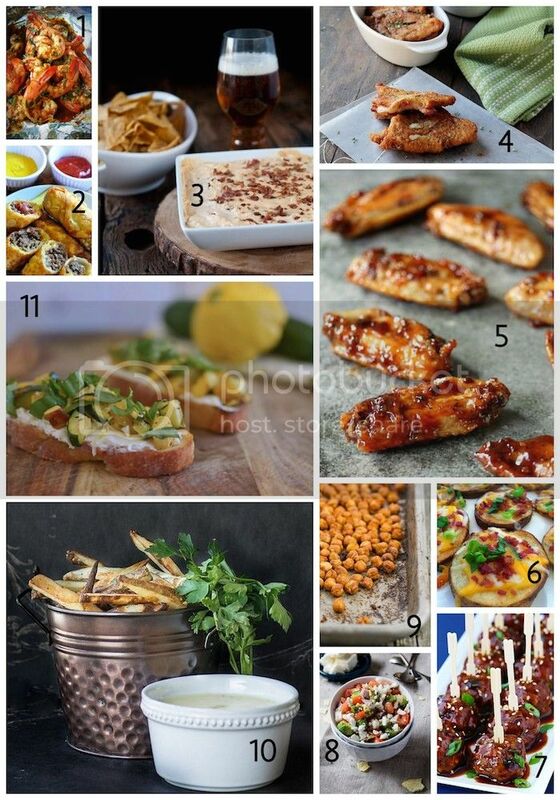 Below are some of the snacks we're dying to try as we watch the game this weekend! What are your favorite Super Bowl snacks? Share with us in the comments below or let us know on Twitter or Facebook! How Much Would You Pay to Guarantee a Rain-Free Wedding Day?